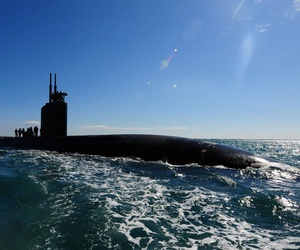 Craig Hooper has studied maritime strategy for over a decade and is a co-author of the 2017 CSBA study “Restoring American Seapower: A New Fleet Architecture for the United States Navy.” He currently works on complex national security challenges. 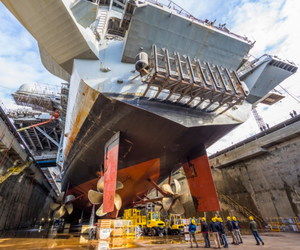 Warships are waiting for repairs at America’s creaky government drydocks. And no, privatization isn’t the answer. It Took Comfort 39 Days to Get Pierside in Puerto Rico. That’s a National-Security Problem. 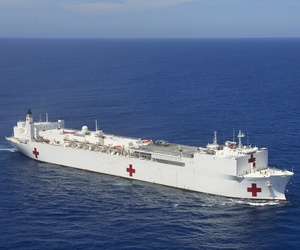 The hospital ship’s poor utilization suggests that the US military’s biomedical support doctrine needs shoring up.